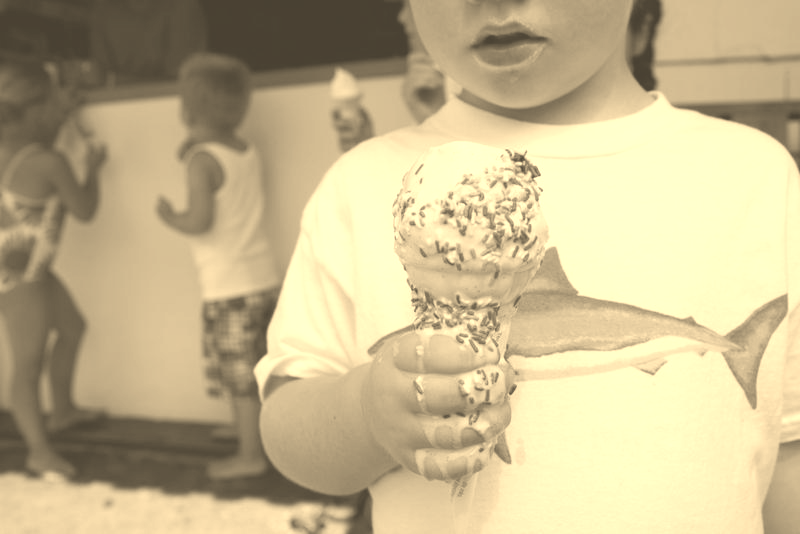 Enjoy the biggest scoops on the beach and the friendliest service in town! Aunt Ebby's has great classic music, a picnic table on the deck with views of the Gulf of Mexico, and inside tables for the hot days when AC is a must! The flavors vary from season to season, but you can always be guaranteed that we will have the tastiest options around. 147 East Gulf Beach Drive on beautiful St. George Island. If you'd like to reach us, you can email us at auntebbysicecream@gmail.com.